You wish to sail and relax while enjoying mesmerizing beauty of Croatian islands? 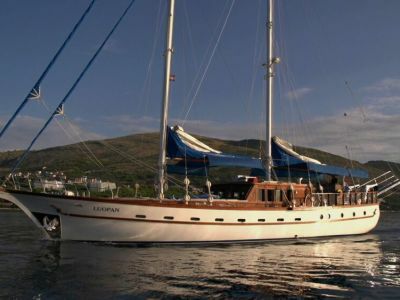 Then, gulet yacht charter can satisfy your longings. 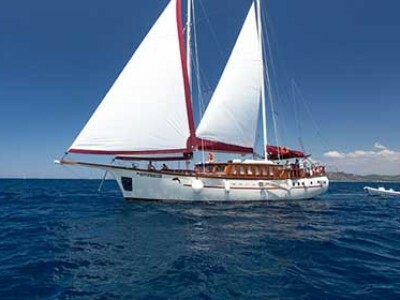 Adventure, fun and luxury are the best description for gulet sailing in the Adriatic. Definitely, you are going to be spellbound after cherishing the maiden cruise in gulet boats Croatia. Despite motorboats and other sophisticated boats available to cruise, the clamor for gulet sailing is still on the rise. 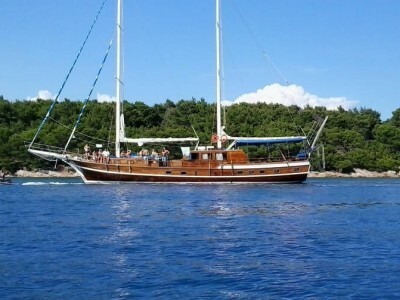 Globeyachtcharter.com has pioneered gulet charter Croatia by playing a proactive role in promoting this kind of cruising vacation. Be it business meetings, family vacations or one-to-one sessions- gulet yacht charter acts as an ideal platform to hold personalized discussion in the high seas. 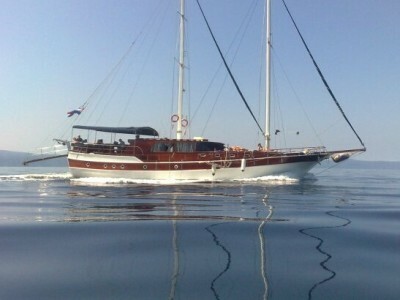 To experience the best of personalized service all through your cruising rent gulet with crew in Croatia. Do you enjoy the lush beauty of the pristine Croatian seas and turquoise waters? 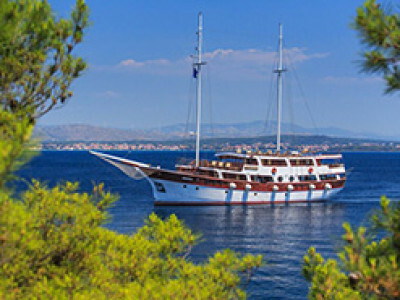 Then, better opt for a luxury gulet charter Croatia and soak your senses down in nature’s beauty. Apart from yacht charter Croatia, we have various rental schemes for luxurious gulets. Perhaps, this kind of cruising is likely to be loved by people of all age groups. 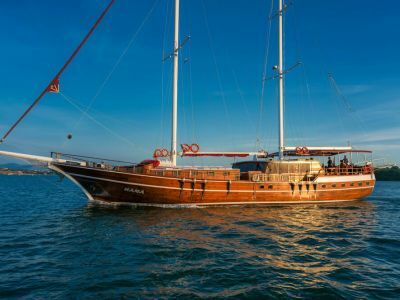 By deciding to go for luxury gulet holidays, you can bond well with your group of friends given the spacious accommodation and unique amenities this kind of vessel offers. 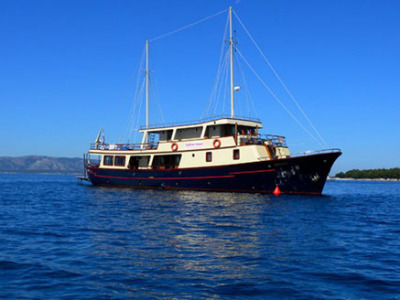 Gulet charter Croatia is all about laid back adventure, and enjoyment the pleasure of cruising Croatian seas in a relaxed fashion. 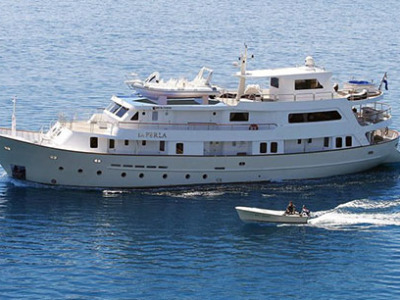 The price of gulets for charter in Croatia depends on several factors like the amenities, age of the gulet, build-up cost and other value added professional services being rendered. 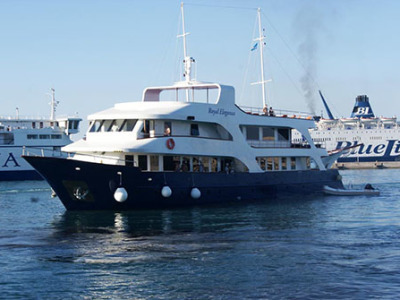 Our extensive fleet showcases our assorted range of gulets for charter. What to expect from a gulet charter in Croatia? With Gulet charter Croatia you can definitely feel at home. Such is the privacy and comfort associated with it. You can enjoy playing with your kids, have a relaxed chit-chat with your family, listen to some good music and treat your tongue to the best of local specialties prepared onboard by professional chef. Through our crewed gulet cruises Croatia, you can make stoppages at the place where you desire and indulge in on-sea activities like fishing, snorkeling, scuba diving, canoeing, and strolling along the coast cherishing the natural ambience. You have the luxury to get lost in fun and board the vessel just to taste the gastronomical delights. Of course, it is served with style. Our range of gulets for charter are equipped with modern and sophisticated navigational systems, and staffed with captain with rich experience and who exhibit high standards of professionalism in captaining the boat. Indeed, all our vessels for luxury gulet charter Croatia are subjected to regular inspection and adherence to top safety standards are not compromised at any cost. To customers of many kinds, the kind of gullet you rent ultimately depends on your budget. 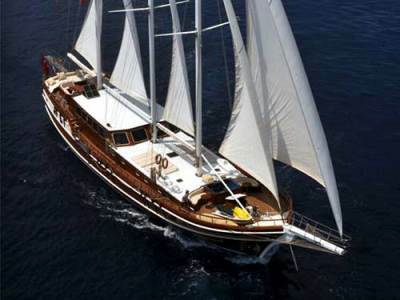 Whatever be your designated budget, we have the right gulet for you. So no worries. Our prime uniqueness of gulet holiday Croatia service is the crew on board. Hand-picked, crews on gulets are utmost competent and highly professional in our gulet charter Croatia service. Typically, there is an English-speaking captain, an expert chef, deckhand and a mechanic on board every gulet for charter. Our on board chef can prepare the best of Mediterranean and local Dalmatian cuisine with local vegetables, herbs and other ingredients, thus serving you some finger-licking local delicacies too. We restrain from serving pre-cooked, ready-made and frozen foods in gulet charter Croatia cruising. Perhaps, fresh ingredients are the prime source of food making. To ensure that your spirits are high we stock up the best of foreign-made liquor, beer, wine and other alcohol beverages. Party mood will be in abundance on board the gulet cruises Croatia trip. 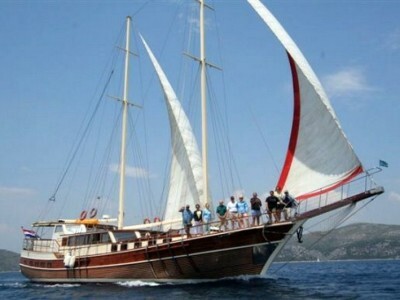 Why globeyachtcharter.com is the most sought after gulet charter in Croatia? Though we have yachts for rent, our gulet cruise Croatia services has been attracting much traction in the recent years. This exemplifies our uniqueness in our service offerings. You can have some ever-to-cherish private moments in gulet yacht charter as there are some hidden spots on board to explore. For companies intending to surprise their business personals by treating them to a new adventure, gulet charter Croatia would be the most preferred one. We have exclusive packages for companies too. As part of gulet cruises Croatia, experience the rare privilege of cruising along the Croatian coast and explore popular summer hotspots like Split, Trogir, Hvar, Brac, Dubrovnik, Vis, and Kornati. With more than 50 gulets for charter on the Adriatic, we are sure you will discover your dream holidays at Globe Yacht Charter. We welcome you to relish the best of our luxury gulet charter Croatia service and take home some wonderful memories when you leave the Croatian seas.